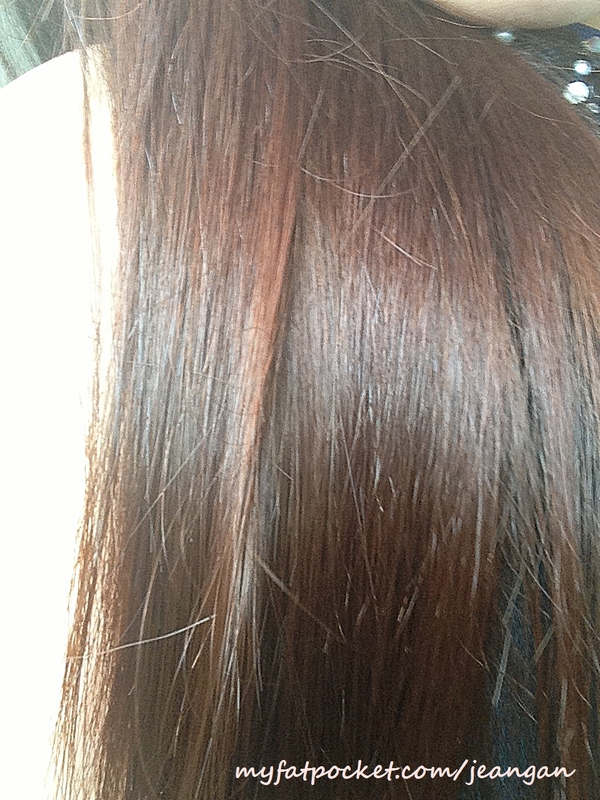 I don’t wish to hide this anymore, but all along, I’ve been dyeing my hair on my own. I seldom visit the hair salons (which might be a bad thing and cause of the split ends due to the lack of pampering hair treatments I ought to shower my poor hair with). 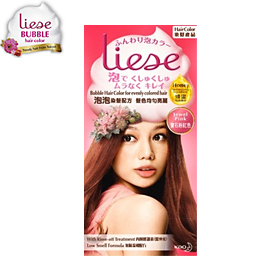 Thus, ever since Liese introduced their DIY bubble hair dyes, I’m elated and have been depending on them for my hair colours. I know it’s an extremely tedious work to do everything by yourself. 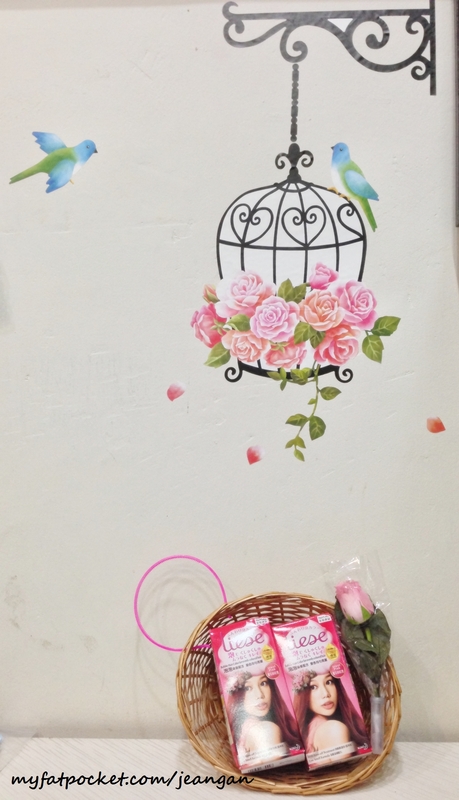 I get ‘shocked’ reactions and the disbelief from my family, friends and colleagues whenever I told them I DIY-ed myself. If you are not certain that you can do a good job or would prefer someone else to do it for you at the comfort of your own home, then so be it! Get your family, domestic helper or even a friend! So naturally, I did my homework before agreeing to take up this sponsorship by reading other bloggers’ reviews and viewing images for myself too. 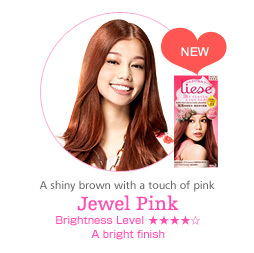 Turns out that ‘Jewel Pink’ won’t make you look like Lady GaGa or Pink. In fact, the tinge of pink is extremely faint. The sponsorship came the right time because my black roots were already showing and being a perfectionist, I had to do something about it. 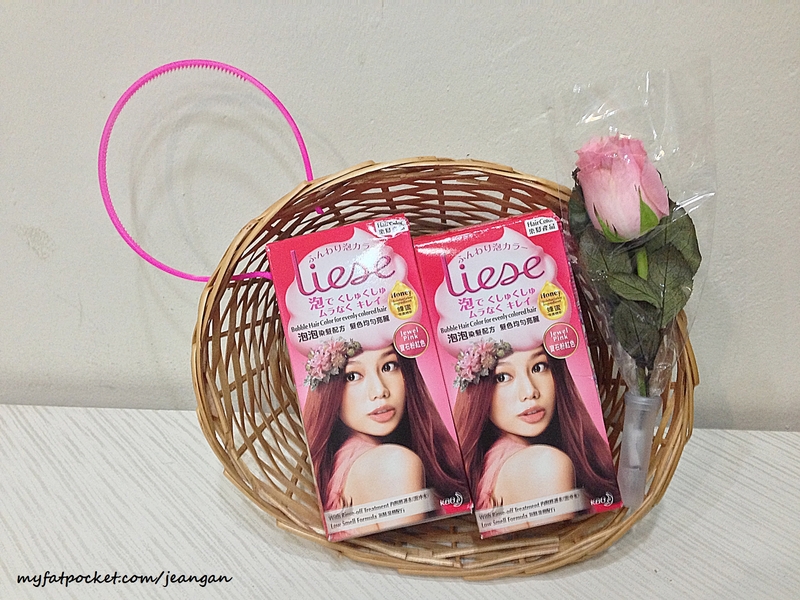 Here’s a step by step process of using Liese Bubble Hair Dye. 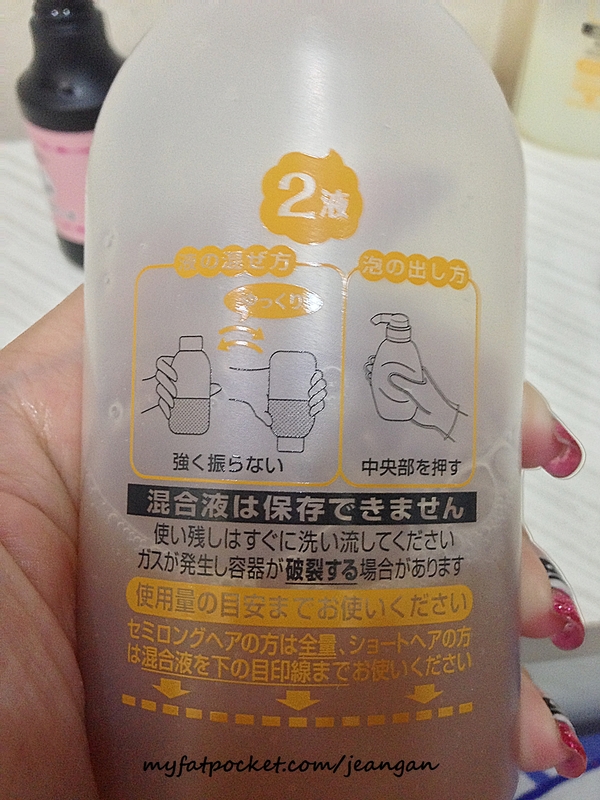 Pour Bottle ‘1’ into Bottle ‘2’. Cap Bottle ‘2’ when done and shake it up and done, though not vigorously. If you are unsure how to mix the 2 liquids together, this simple illustration should help. Let the mixture settle down for about 2 to 3 mins. You will witness a colour change. Put on your gloves. You can put them on from the start. 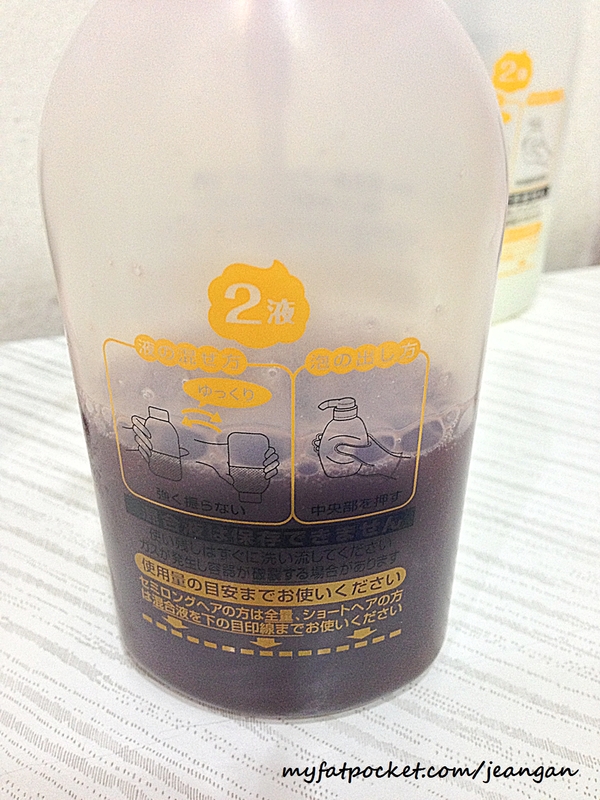 You just have to press at the middle portion of the bottle and it will filtered out as bubble puffs! Few tips to DIY at home : Wear a really old shirt you don’t want or cut out a head-hole from a piece of newspaper and wear it over your head to prevent staining your shirt. Either that, you can use a poncho you don’t want because determining the size of the head-hole is quite difficult. 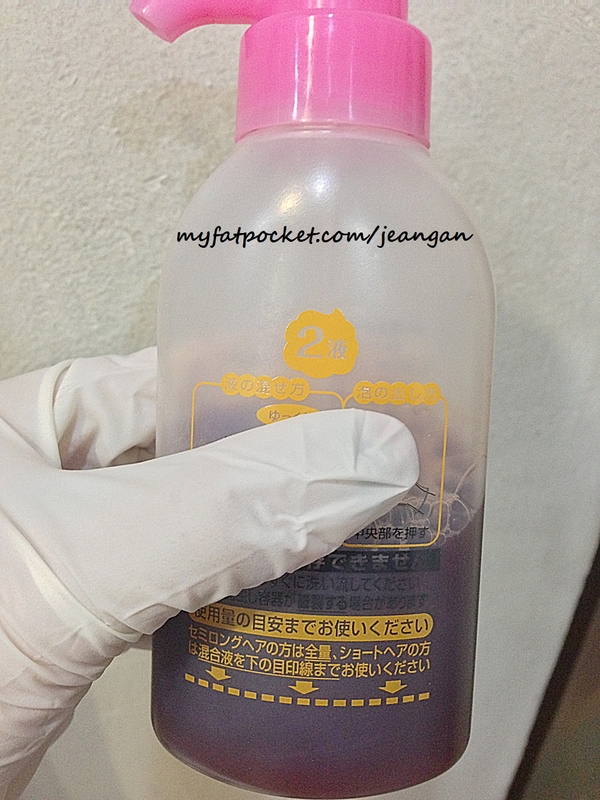 Apply the bubble hair dye to your hair as how you would when shampoo-ing. Make sure you have covered all areas to prevent patches. 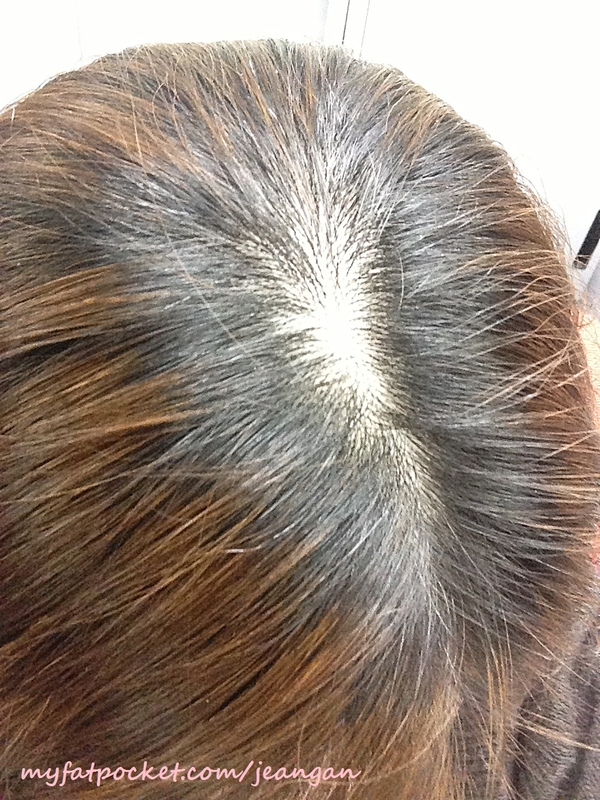 Just dispense the foam, apply on hair and massage. OOTD and this is how the colour looks like indoors. 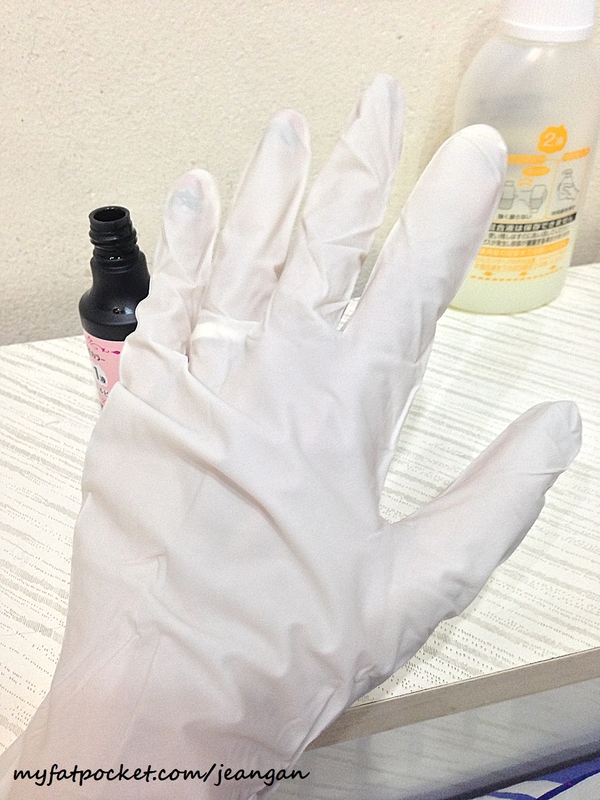 Despite dyeing on a already coloured hair, the results were not too bright and still suitable for work, well unless you aren’t allowed to dye your hair at all. The absorption rate and intensity of your own hair. 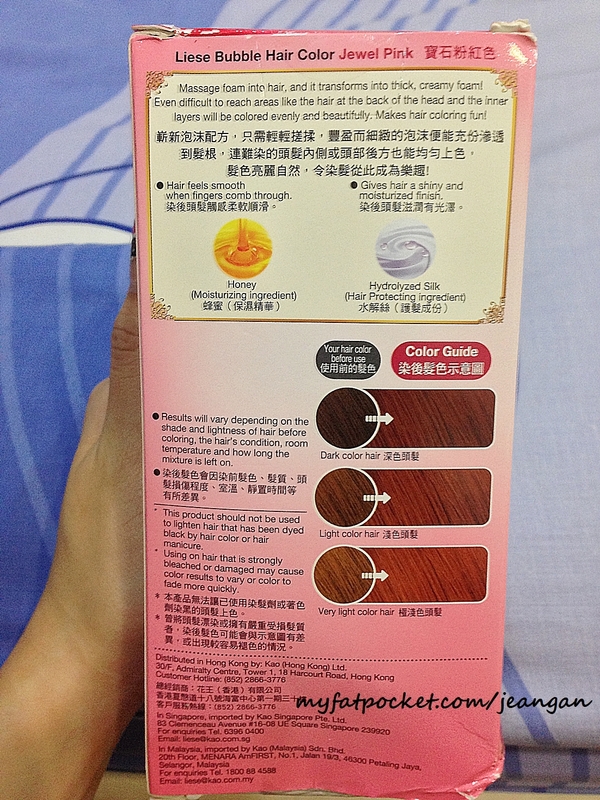 Applicable to those with thick black hair and have experienced difficulties in absorbing hair dyes. You may wish to leave it on longer. 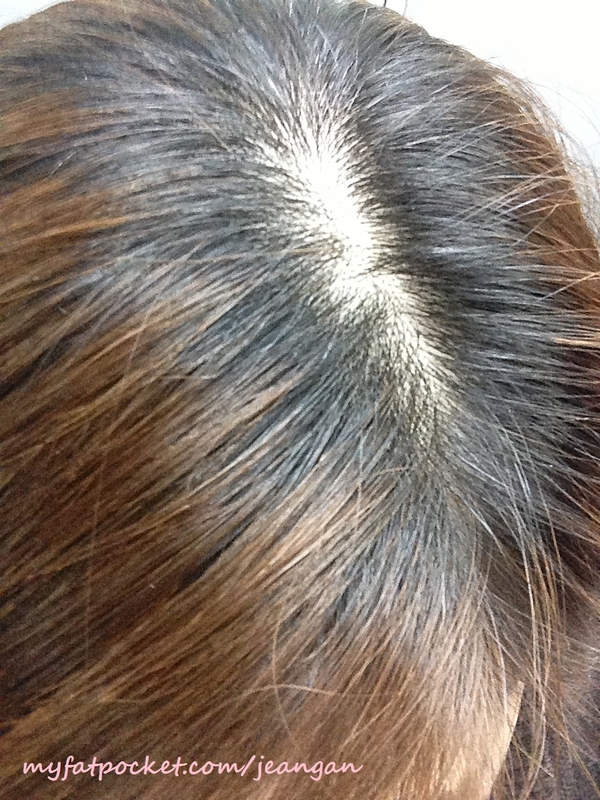 You hair colour PRIOR to using the bubble hair dye. 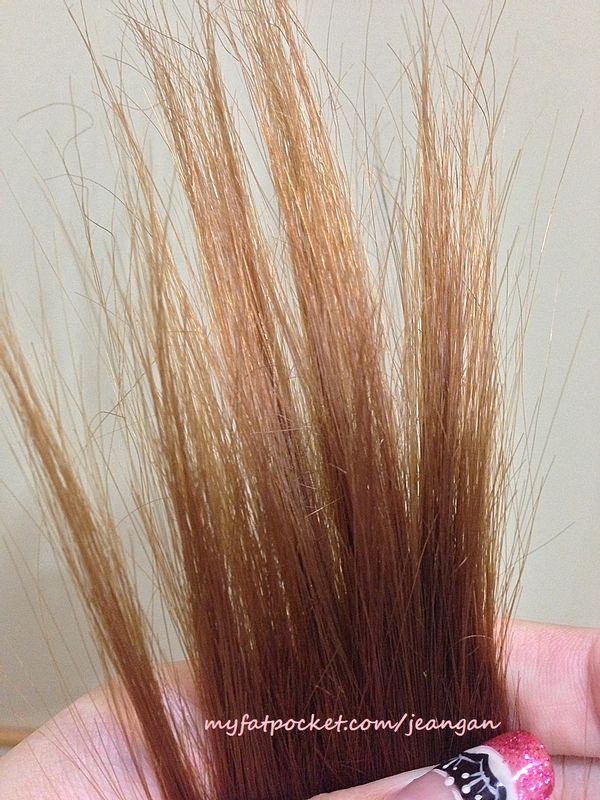 Mine was brown before I redyed it. Added with Honey as a moisturising agent – Really helps! 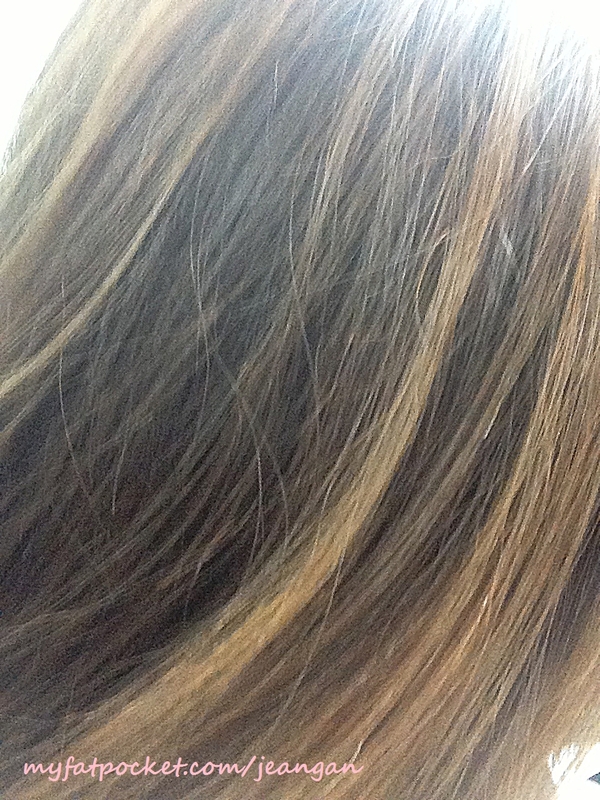 My hair still feels ultra smooth despite washing it for the 3rd day after dyeing! 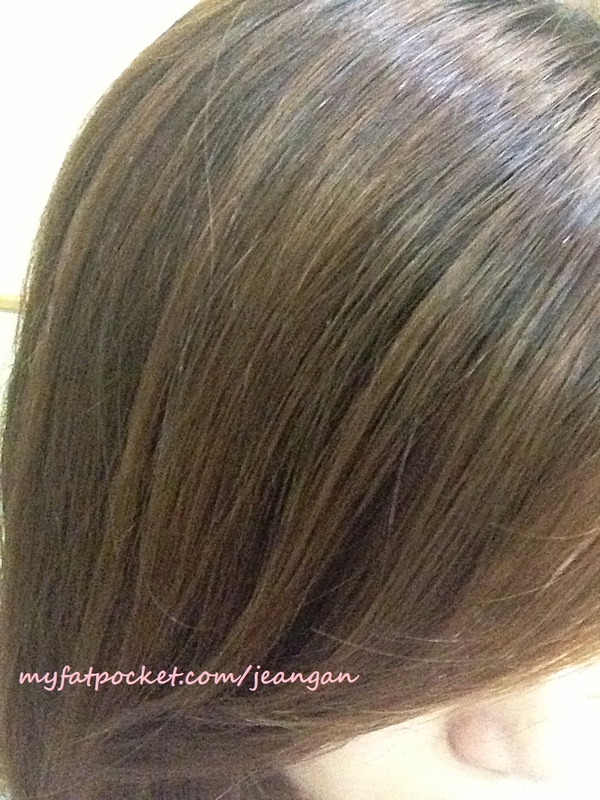 Provided with after-care treatment – conditioner – this is really good. 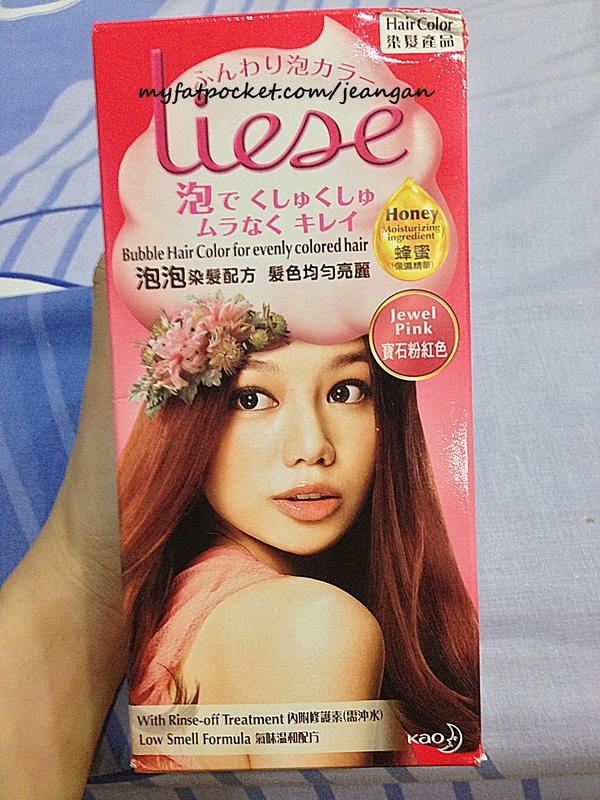 I wished they could produce this as a conditioner itself. User-friendly and instructions are simple to comprehend. 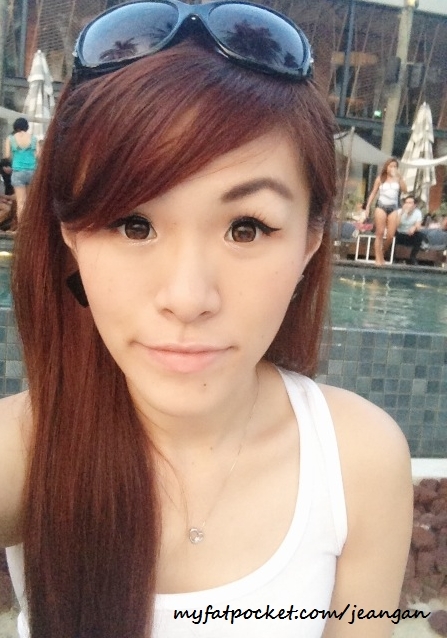 You’ll get the hang of it once you are a frequent user like me. You know, if a work place (nothing like a modeling agency) fires you for dying your hair after getting the job, you can actually sue them for discrimination and not excepting uniqueness or whatever. lol.